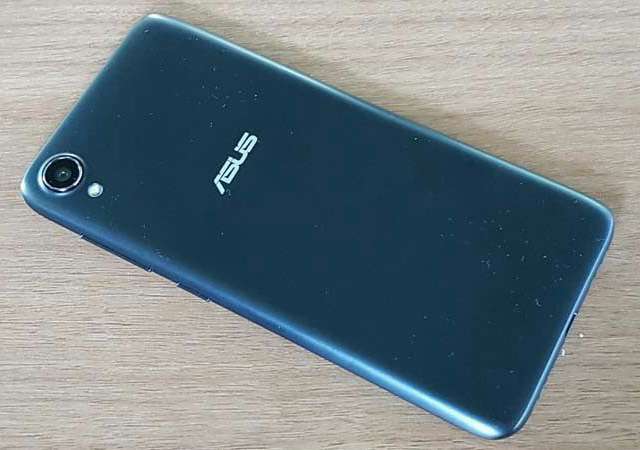 First Android Go edition smartphone by Asus dubbed ZenFone Live L1 (ZA555KL) has been silently made official in Indonesia. The phone, which is here to compete other Android Go smartphones from manufacturers like ZTE and Alcatel is the first of its kind to launch with a tall 18:9 display, its major highlight. The specs are entry-level as could be expected; the display is set at 5.5-inch with HD+ resolution while it is powered by a quad-core Qualcomm chipset with up to 2GB of RAM bundled along. There is a 13MP camera at the back and a 5MP camera at the front for selfie. Although the phone missed on a fingerprint sensor, it has face unlock built inside its front camera. The ZenFone Live L1 relies on a 3000mAh battery for power with USB OTG supports. It has dedicated dual SIM slot and a MicroSD slot that can accept up to 2TB of additional storage. Asus is yet to reveal its availability and pricing details. Asus has finally revealed the pricing details of its new ZenFone Live L1 smartphone for Indonesia market. The 2GB RAM/16GB storage version is priced at Rp 1.399.000 ($98) while the 3GB RAM/32GB storage version is priced at Rp 1.699.000 ($120). The company however does not reveal the pricing for the 1GB RAM Android Go edition.